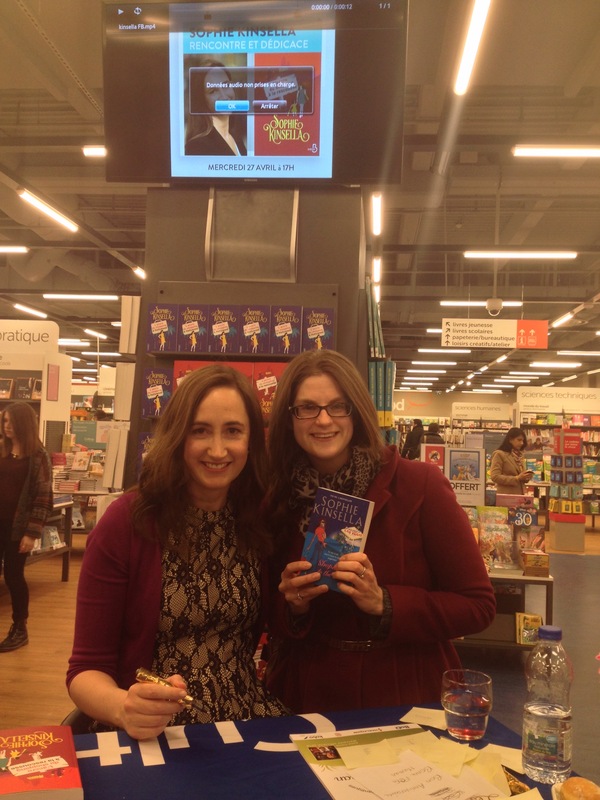 Today I met the fabulous Sophie Kinsella at a book signing in Paris, and it was a bit like how I imagine meeting royalty to be. Having rushed there from work (hence the ‘just been dragged through a bush backwards’ look), I was alarmed to be told that the queue for signed copies had closed 15 minutes earlier. After seeing my crestfallen face, someone kindly took pity on me and I was mercifully allowed on the other side of the gilded rope. 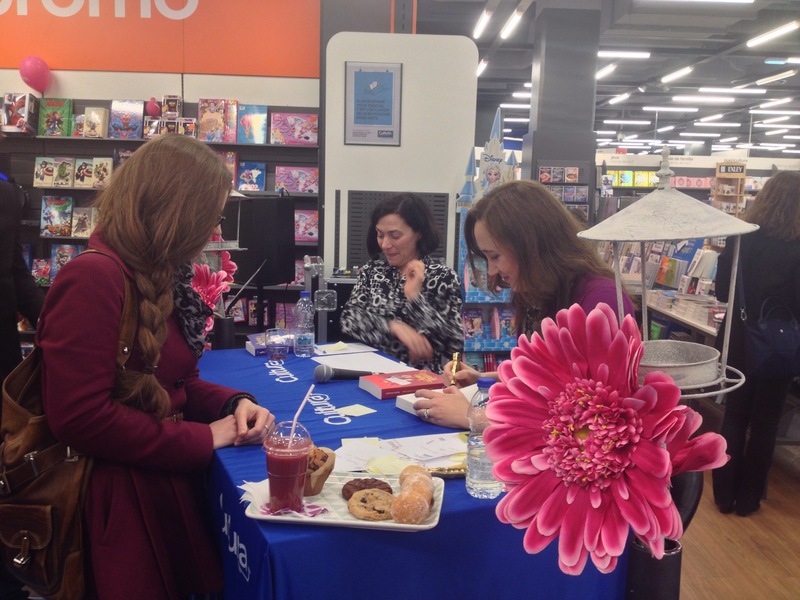 Half an hour later and I was in front of the Queen of chick lit. I think I finally understand how One Direction fans feel when they see Harry Styles – I have been a huge fan of Sophie’s books for as long as I can remember, and meeting her in person induced a level of excitement in me that I hadn’t felt since Christmas day 1999. 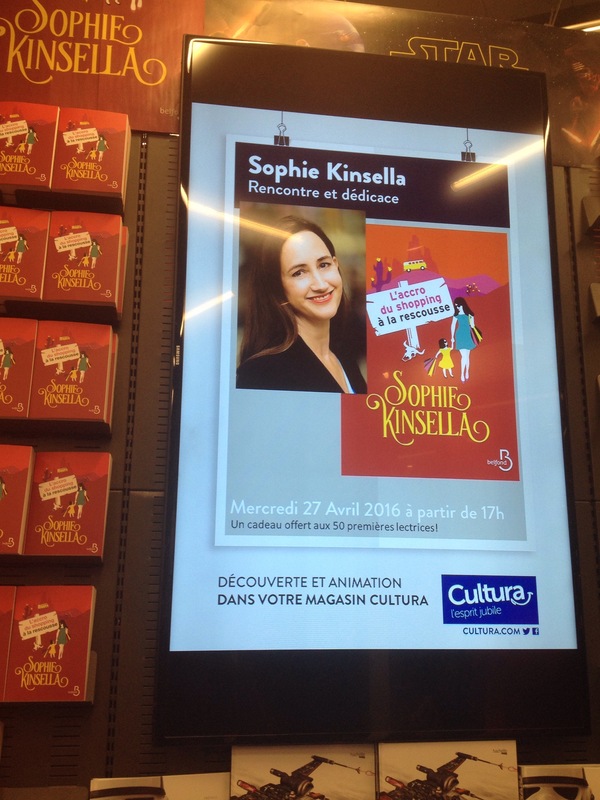 In person, Sophie is as witty and warm as the characters in her books. 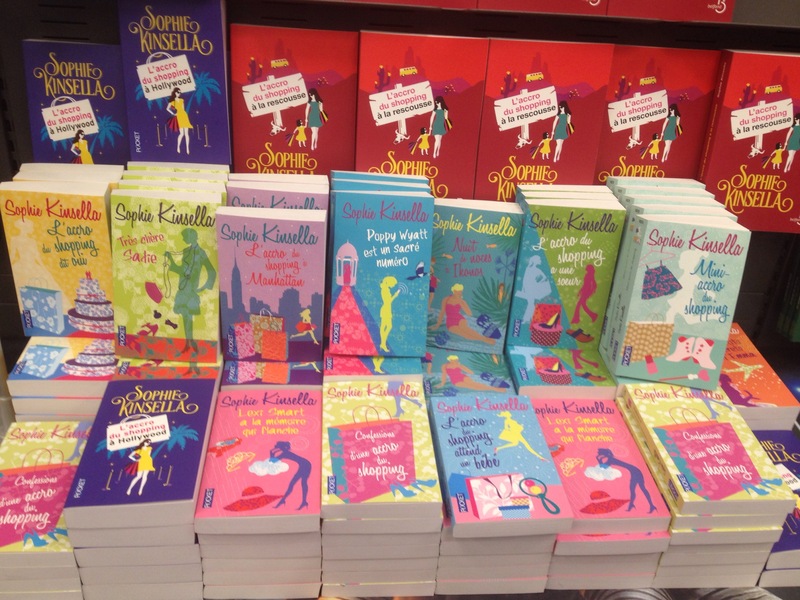 I love all of Sophie’s books – they are guaranteed to put a smile on your face and I’ve re-read them all more times than I care to remember. I’m a massive fan of the Shopaholic series in particular, and can’t wait to curl up with the kitty to read my signed copy of Shopaholic to the Rescue.